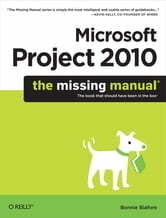 Microsoft Project is brimming with features to help you manage any project, large or small. But learning the software is only half the battle. What you really need is real-world guidance: how to prep your project before touching your PC, which Project tools work best, and which ones to use with care. 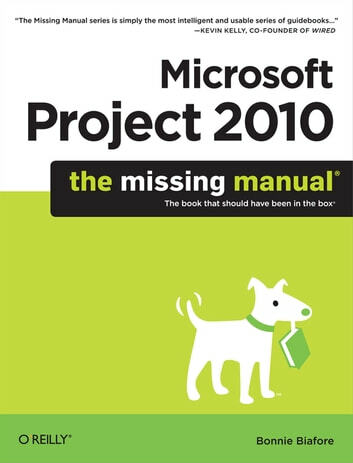 This book explains it all, helping you go from project manager to project master.